William Friedkin Archives - Horror News Network - The Horror News You Need! Before director William Friedkin struck gold in Hollywood with The French Connection in 1971 and then The Exorcist in 1973, he made his bones as a documentary filmmaker in the early 60’s. It should comes as no surprise then that he would return to his roots in documentaries and combine that with something with which his name has become synonymous over the years: exorcism. See the synopsis of The Devil and Father Amorth below. Combining the startling and singular footage from Cristina’s exorcism with interviews from priests and psychologists, neurosurgeons and non-believers, Friedkin guides us on a journey into the twilight world between the boundaries of what we know and what we don’t with a singular and startling guide in the form of the urbane, charming and self-deprecatingly funny Father Amorth, a man who laughs in the face of the Devil both figuratively and literally. 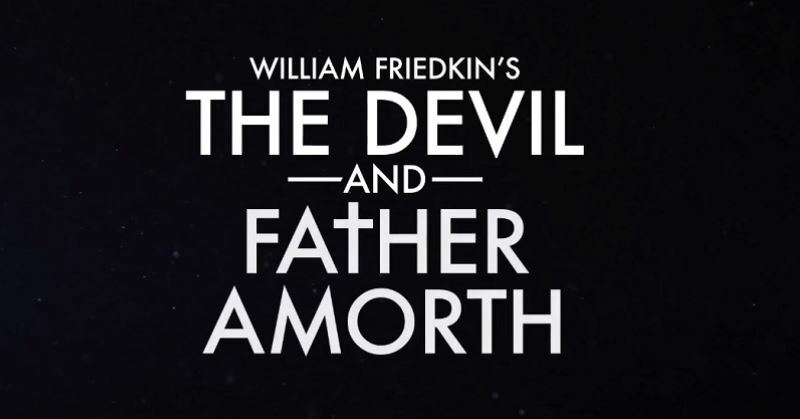 Combining Friedkin’s past memories and present observations with archival footage and new interviews – as well as also presenting what may be the only real exorcism ceremony captured on film – THE DEVIL AND FATHER AMORTH is a startling and surprising story of the religion, the ritual and the real-world victims involved in possession and exorcism. 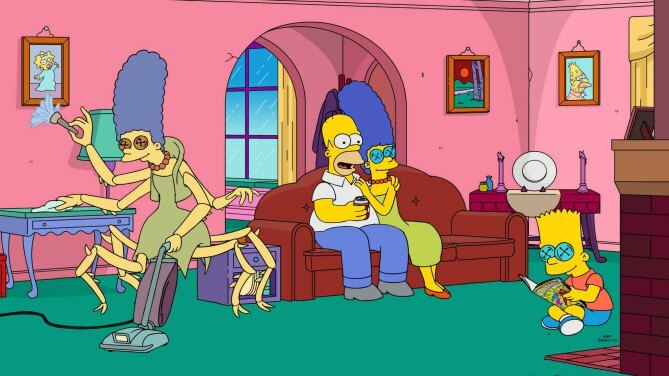 The Simpsons “Treehouse of Horror” Halloween and Horror-themed episodes have a long tradition of including parodies of classic horror films and television including jabs at Night of the Living Dead, The Shining, and the Twilight Zone, just to name a few.